Great books!!! 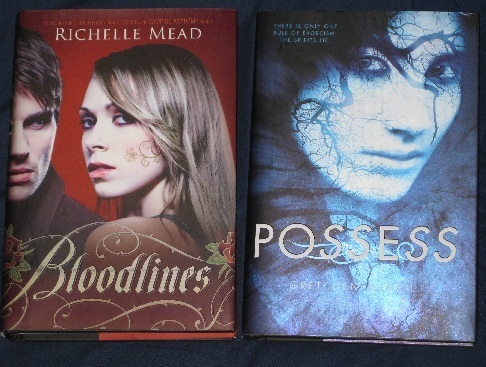 Bloodlines and Possess I cant wait to get my hands on!!! Happy reading!!! We got Every Other Day too! really excited to read it. nice set this week. Wow, I love the cover of Possessed! It's beautiful. I'm glad you enjoyed Bloodlines, I'm off to read your review now! I love the cover for The Sweetest Thing. Hope these books exceed your expectations. :) Have a fabulous reading week! Loved Bloodlines. I adore Richlle Mead. Hope you like it too! THE SWEETEST THING is really good! I hope you love it as much as I did. Great IMM! I'm looking forward to reading most of your books! Happy Reading! I love your blog design! Your header is so pretty. Every Other Day looks so interesting. I will have to add that to my TBR list. 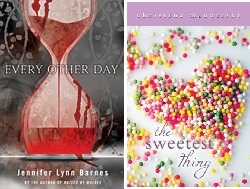 I love the cover for The Sweetest Thing! 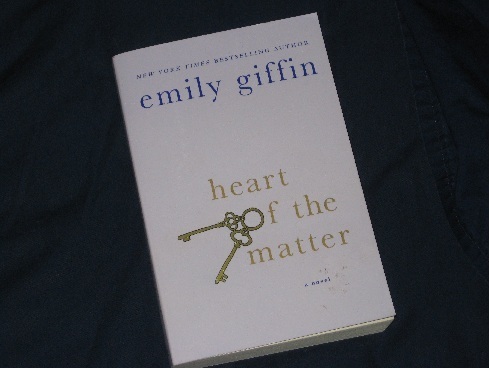 And I really want to read Heart of the Matter. Thanks for stopping by and following. Following you back! You got a nice set of books. Every Other Day looks like a good book. Great books! I can't wait to read Possess! Enjoy! Ahh, I'm so glad to hear you loved Every Other Day. Huge Jennifer Barnes fan! And yay for Bloodlines and Possess. They look so good. Happy Reading! Ooo Possess's hardcover jacket is pretttty! I really enjoyed it -- it's a different kind of YA read =D I hope you enjoy your new books!